We designed the publication accompanying the exhibition and Materials and Money and Crisis at the museum moderner kunst stiftung ludwig wien (mumok). Curated by Richard Birkett in dialogue with artist Sam Lewitt, the project was conceptualised as an experimental proposition about transformations of the matter of capital as it exists in the artwork. 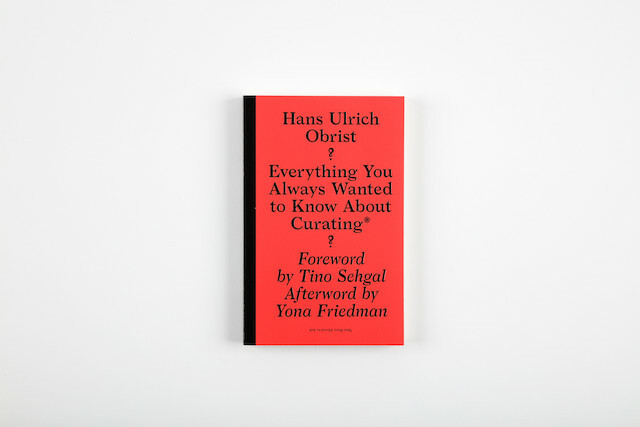 The understated publication serves as a reader featuring a range of positions on the subjects of the exhibition, which is disrupted by a selection of coarsely printed images that foreground the institutional apparatus of the museum. 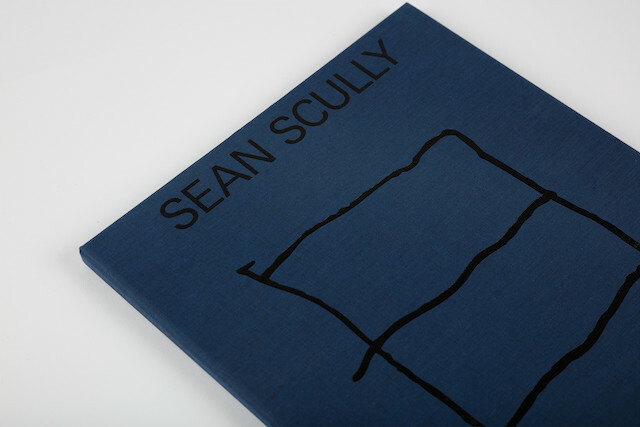 The cover of the book, along with supplementary printed materials design for the exhibition, features a dot matrix related to Weak Local Lineaments (E2, E3, E4) (2013), an artwork by Sam Lewitt included in the exhibition.